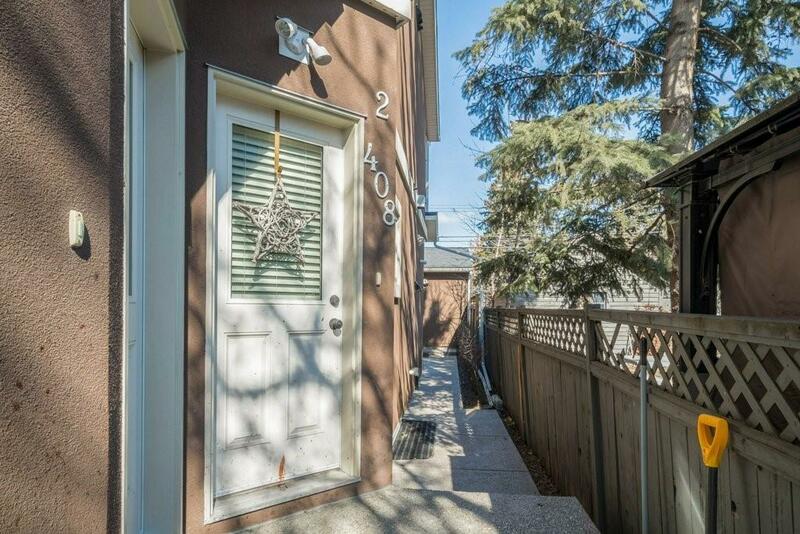 Beautifully maintained inner city condo in a 4 unit complex w/stunning upgrades & spacious rooms throughout...and its FULLY DEVELOPED! Large living room w/big windows & stunning 2 sided fireplace with stone facing. Chef grade kitchen w/lunch counter, loads of cabinetry with crown moldings, soft close drawers, upgraded SS appliances, pantry & granite counter tops!! The main floor offers hardwood flooring & 9' ceilings! 2nd level offers huge bedrooms, both w/walk in closets & their own private ensuites (one with skylight). Granite counters in all baths. 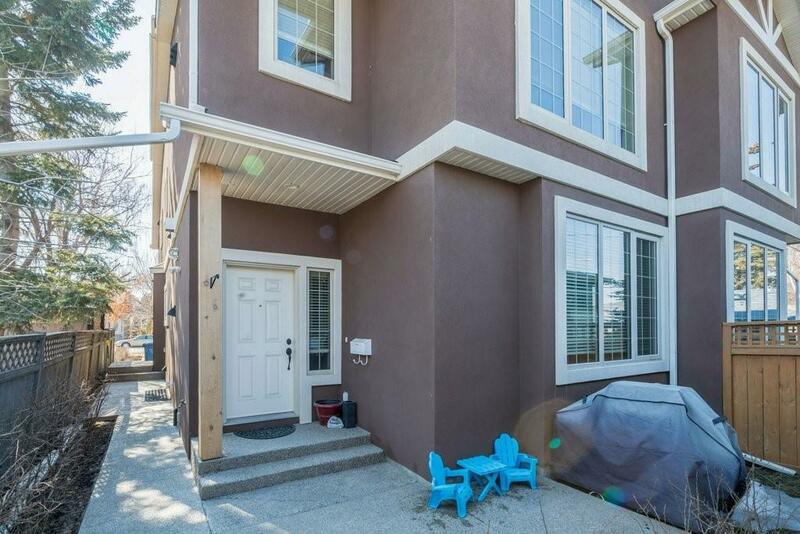 Professionally developed basement is done to upstairs standards & boasts large rec room, full bath w/oversized shower & 3rd bedroom. 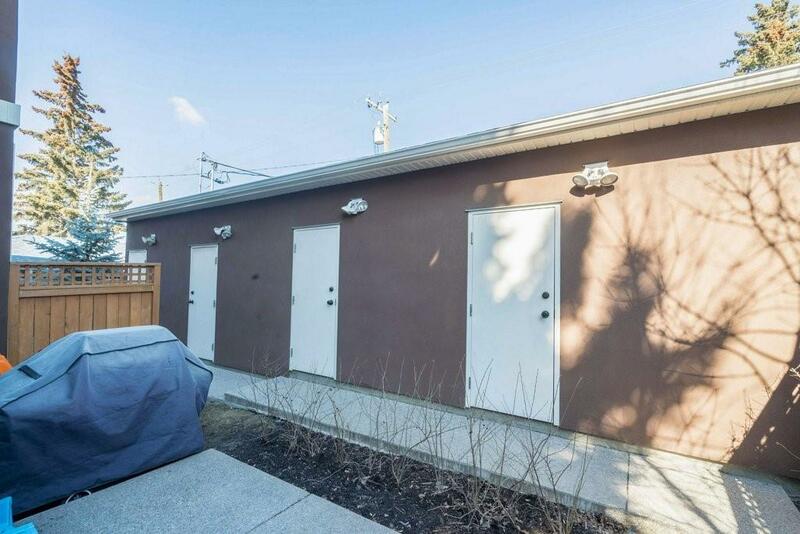 Detached garage w/one parking stall + visitor parking! 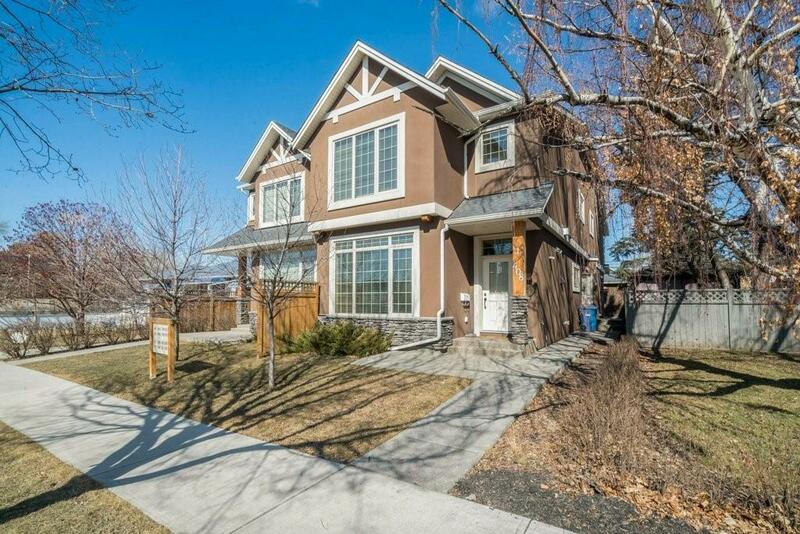 This home is a winner & is truly a "must see" if you're in the market.